Coffee (or tea) and cake included. 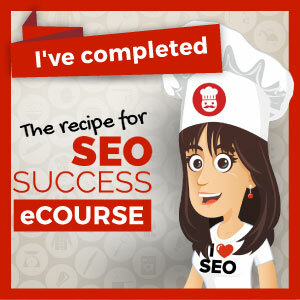 Search Engine Optimisation (SEO) is a whole bunch of techniques that can help your website to appear higher up Google search results, bringing more visitors to your site and more customers to your business. It’s a BIG topic that can require a lot of time and knowledge or deep pockets to outsource it. 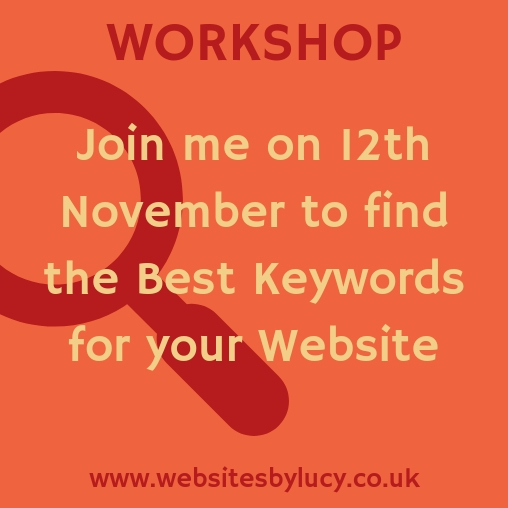 This workshop is aimed at those people who want to find out more about SEO and make a start on doing it for themselves. We’re going to focus on keywords – the words and phrases that your potential customers are typing into Google – because the right choice of keywords can make the difference between successful and impossible! 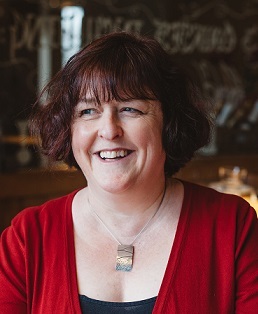 Although I specialise in WordPress websites, this workshop is not WordPress-specific and will also be relevant for people with sites on other platforms such as Squarespace and Shopify. Please bring your laptop (fully-charged) because this is an interactive workshop with plenty of opportunity to try out the tools and techniques we’ll be talking about. BONUS: A report produced using a fantastic paid SEO tool that gives you a full picture of where you currently rank and for what keywords. If your website is too new or low in traffic to generate a report then I can look at another website in a similar niche to you instead. This provides you with a great source of ideas for future strategy. The lovely Italian Coffee Shop, Urban-Ita, at 288 Abbeydale Road, Sheffield, S7 1FL. There is ample on-street parking in the area. Hot drinks and cake are included in the price of the workshop.